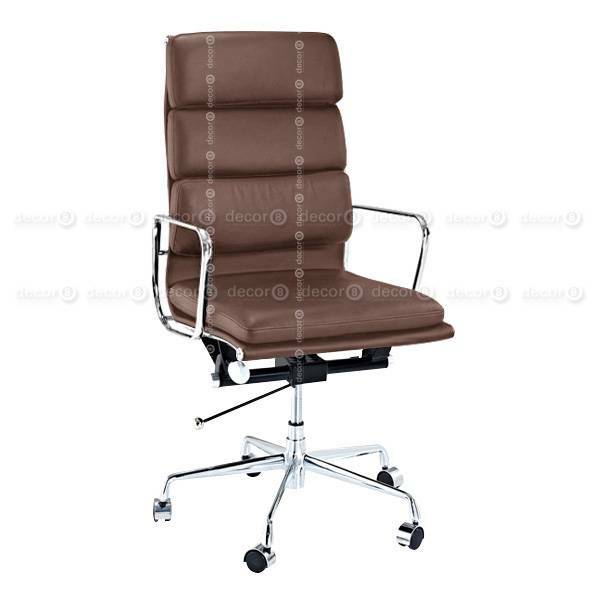 The Carter Soft Pad Leather Office Chair - High-back is comfortable, practical and stylish. 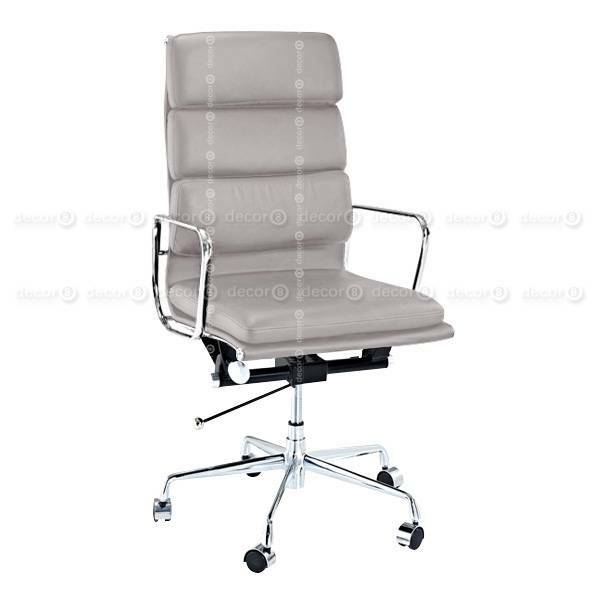 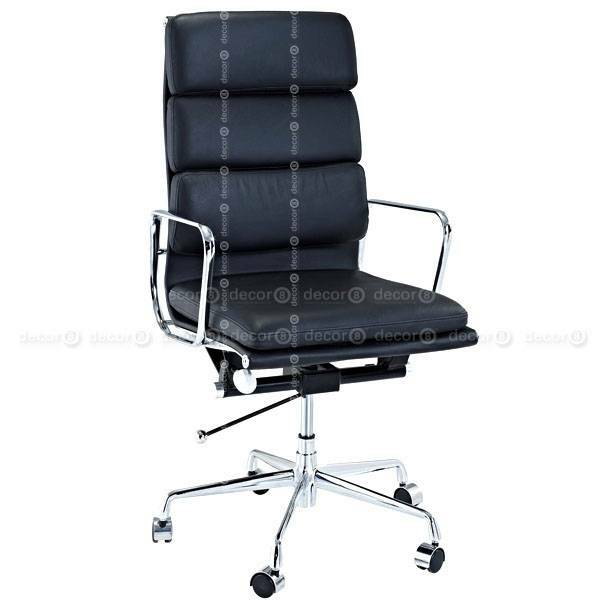 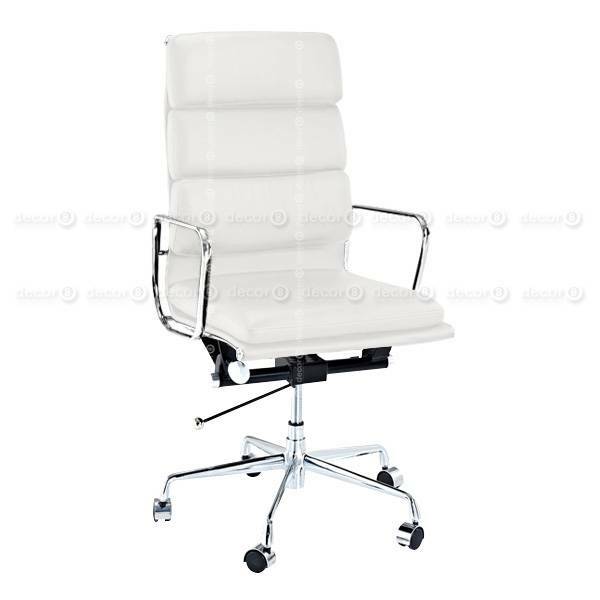 This office chair is adjustable and made with polished metal armrests, frame and swivel base. Choose synthetic leather or full grain genuine leather. This item ships in 5-10 working days. Check out the Decor8 Modern Furniture Guide to Leather Choices for more information on materials and finishes.